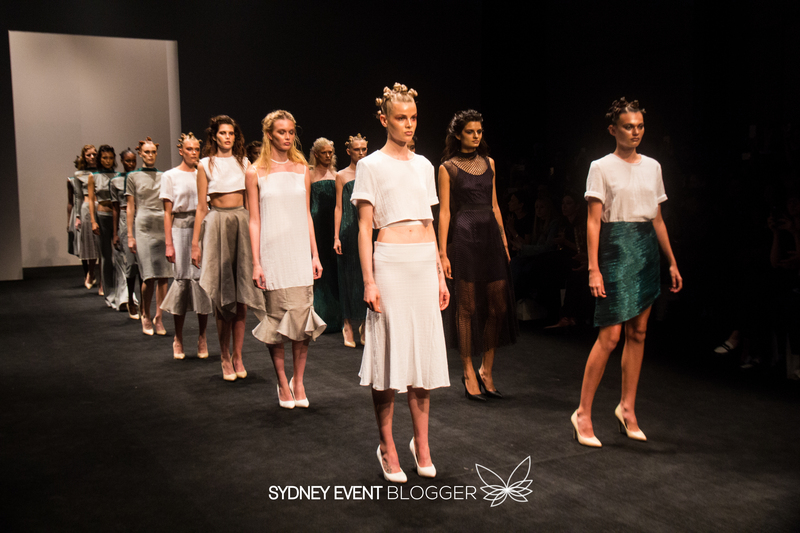 Mercedes-Benz Fashion Week Australia, Australia’s only international fashion platform, ran from Sunday 12 April 2015 to Sunday 19 April 2015. It focused on providing Australian designers with a platform to connect with a global audience of buyers, press and consumers. 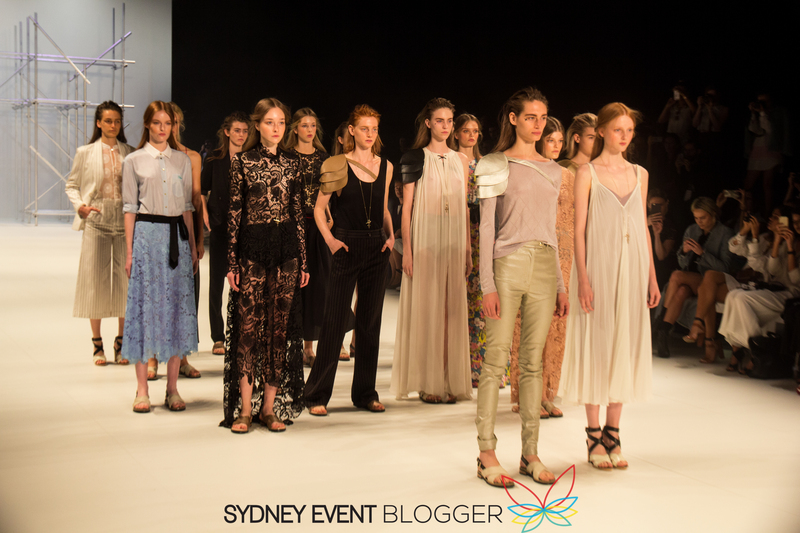 Over 70 designers took part in Australia’s premiere fashion industry event, showcasing the Spring/Summer 2015/16 collections: akira, Any Step, Aje, alice McCALL, Ashkar Line, Asanovski, Backstage, Bec & Bridge, Betty Tran, Bianca Spender, Black by Geng, Blue Glue Bikinis, Bondi Bather, by johnny, Candi Sanderson, Casper&Pearl, CS Edit x Kirrily Johnston, Cynthia Francisca, Daniel Avakian, De La Motte, Dyspnea, Ellery, Fella, Gail Sorronda, Galanni, Gary Bigeni, Ginger & Smart, Gypsea, HAN, Haryono Setiadi, House of Cannon, Injury, Ivan Teh, IXIAH, Jack Huang, Jai Saunders, Jayson Brunsdon, Jennifer Kate, Jewels + Grace, Johanna Johnson, Kate Sylvester, La Biquini, Lee Mathews, macgraw, Mariam Seddiq, Manning Cartell, Mat Lee, Maticevski, Michael Lo Sordo, Misha Collection, One Fell Swoop, Onticha, POL, Phoenix Keating, Romance Was Born, Sara Aljaism, Serpent & the Swan, Steven Khalil, Stevie May, STRATEAS.CARLUCCI, SWAROVSKI, Ten Pieces, TOME, Vanessa Moe, Wang Yutao, Watson x Watson, We Are Handsome, Worn, Zhivago, Zingiber and 580. This year Mercedes Benz Fashion Week celebrated 20 years of fashion with the hashtag #alwaystrending. 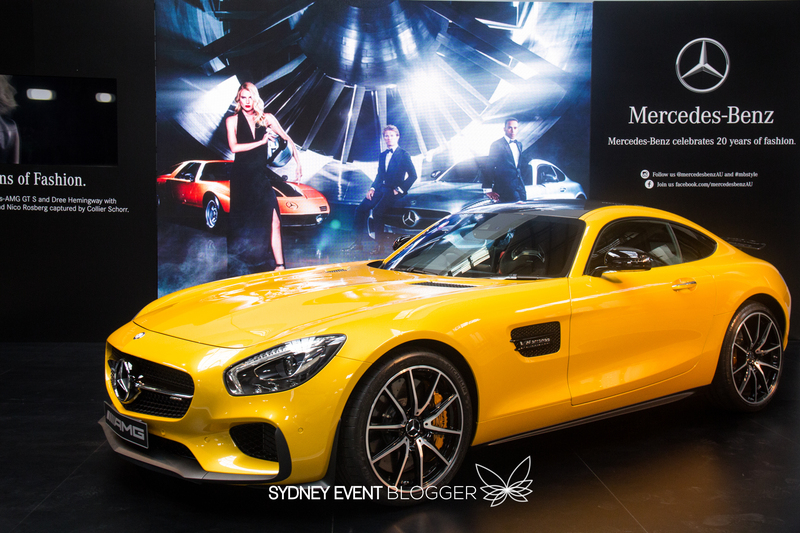 Mercedes-Benz began their involvement in Fashion in Australia in 1996, adopting title sponsorship of the very first Australian Fashion Week. In the 20 years that followed, the Mercedes-Benz partnership with fashion has grown into a global brand platform that spans over 50 fashion events in over 20 countries around the world. 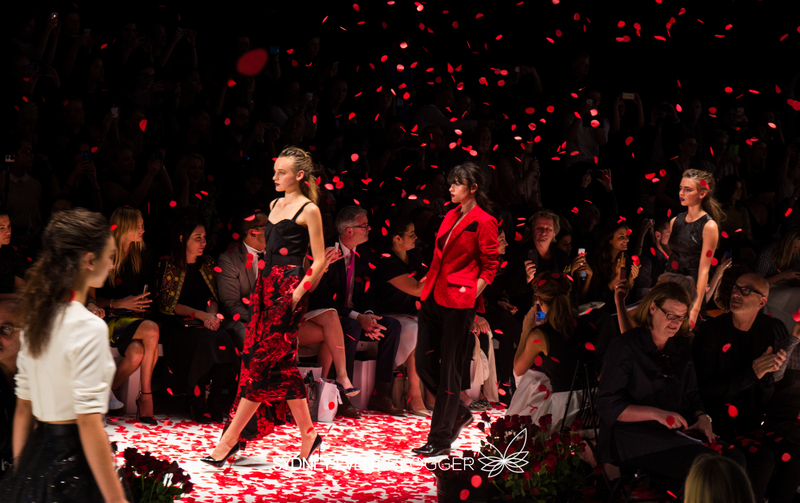 The schedule included five days of trade and media runway shows, presentations and key industry events which provided the Australian Fashion Industry with outstanding opportunities to maximise business outcomes. There was also the weekend edition which commenced on the Friday which highlighted the best fashion of the week and was open to the general public. 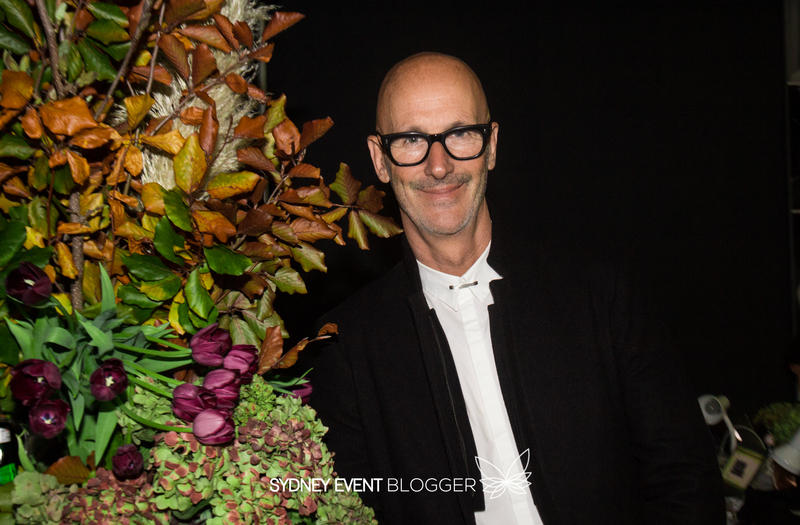 The trade and media focused Mercedes-Benz Fashion Week Australia showcased the very best in design talent at Carriageworks, Eveleigh. 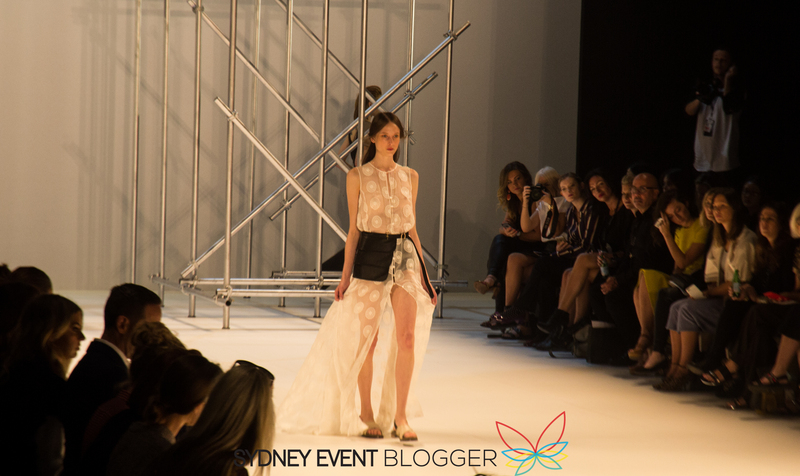 The five-day schedule included a curated selection of Australia’s established fashion designers as well as a showcase from the brightest emerging talent the country has to offer. Emerging talent were featured in the following fashion parades. 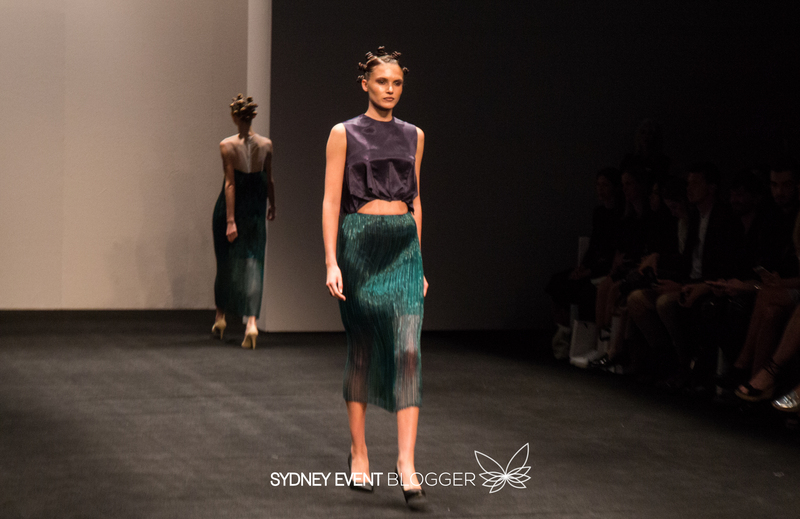 Seven emerging fashion stars from around Asia-Pacific have dazzled at this year’s Raffles International Showcase, held at Carriageworks on Thursday 16th April for Mercedes-Benz Fashion Week Australia (MBFWA) 2015. The runway show celebrated the most promising alumni from Raffles College of Design and Commerce in Sydney, and Raffles College of Higher Education in Singapore. Five of the up-and-coming fashion talents were graduates from Raffles Sydney while their two counterparts were from the Raffles Singapore campus. Raffles is the only international college to show at MBFWA 2015; and has been a part of the annual event since 2011. The Stevie May Spring Summer installation at MBFWA was a showcase of raw luxury. An elegant and understated event that took place on the evening of Wednesday 15th April. This was the first time Stevie May has shown on the prestigious platform of MBFWA. Stevie May is a young brand on the Australian fashion scene having only launched in January of 2015. The label is one of relaxed sophistication and with such well resolved pieces, has already found a clear voice. Stevie May has established a its own ethos, speaking to a well defined audience. Stevie May has already received a warm welcome from the fashion community who have consistently noted fine detailing, luxury fabrics and the relaxed sophistication that Stevie May has become synonymous for in such a short time since its launch. The evening event took place at the Anna Schwartz Gallery in the Carriageworks precinct. Spotlit models standing statuesque on plinths, presented the collection as a fine art installation in a gallery context while also giving guests the time to take in details and fabrications from each piece: a luxury that can be missed in a traditional runway show. The evening also launched a fashion film created to set the scene for this young label. The film was an important contingent of the installation and was projected on a large scale behind the standing models. An original music score was developed for the film by sound artists Ginger & The Ghost. The soundscape created an alluring and ethereal feel to support the ethos of the film and spoke well to the Stevie May woman. In typical Stevie May fashion, the film placed the focus in a modern and unfussy manner onto the collection and garments. Supporting elements such as the ethereal music score supported the notion of the collection being the primary focus while adding ambience that speaks to the brand. The installation included a curation of garments from both Spring and Summer collections and worked as an introduction showcase to establish Stevie May as a luxury label that reflects the Byron Bay area from which it originates. Australia’s foremost design institution, the esteemed Fashion Design Studio presented six graduates who are The INNOVATORS of 2015 at Mercedes-Benz Fashion Week Australia. WORN by Catherine Conlan opened the show with her quirky take on layering, digital printing and exaggerated silhouettes, whilst paying a tribute to her muse of the collection, Bjorn Borg. Candi Sanderson brought a moody, androgynous collection focusing on tailoring, Jai Saunders found inspiration in traditional babushkas living in a modern world, while Onticha’s collection was influenced by her childhood spent in the outback. Jack Huang sent Berlin raver boys and girls down the runway, while Mat Lee’s colourful Japanese kids closed the show. Front row guests included: Pip Edwards, Lee Oliveira, Simon Lock, Nicky Zimmermann, Natalie Cantell & Nicole Warne. To further build the industry, Braun Household is presenting the latest collections from three of Australia’s brightest young designers via the 3UP Presented by Braun designer showcase. Injury, Backstage and Black by Geng will all showcase in this group show, with Braun profiling and promoting content from their show across official MBFWA channels to a global audience of fashion lovers. “Braun Houeshold and MBFWA form the perfect partnership as we share a love of quality design and luxury fabrics. Australian designers are renowned for their beautiful fabrics, and with Braun Household’s support, the ongoing garment care of investment wardrobe pieces is given the necessary attention front and centre with Australia’s biggest names on the fashion industry,” says Emily Weight, IMG Director of Brand & Strategy for Fashion. Title sponsor Mercedes-Benz is joined by the NSW Government through its tourism and major events agency Destination NSW, DHL, St.George, Redken, City of Sydney, Rekorderlig, Braun, Swarovski, Pier One Sydney Harbour, Mi9, LK Property Group, M.A.C, SanPellegrino, Tempus Two, Ciroc, Vittoria, Carriageworks, Asahi, Pommery, Val Morgan, Ooh Media, Guvera, Getty, Tencent and Fashion GPS. 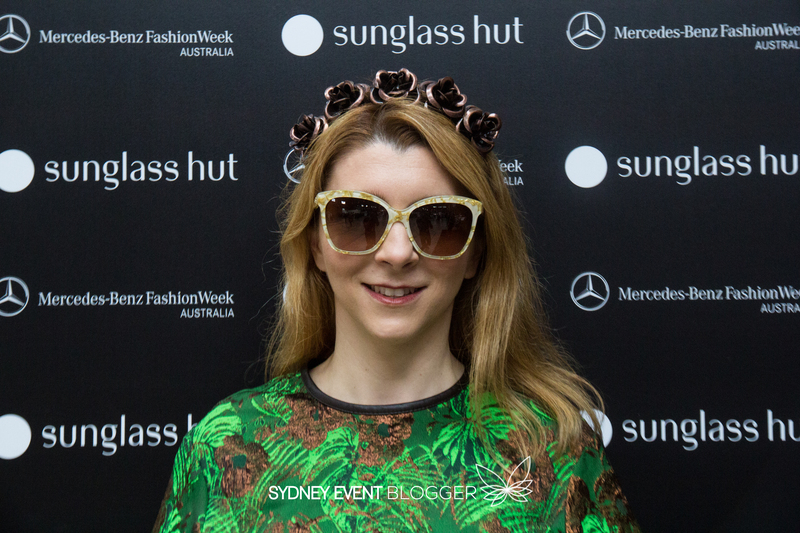 Mercedes-Benz Fashion Week Australia is an IMG event.